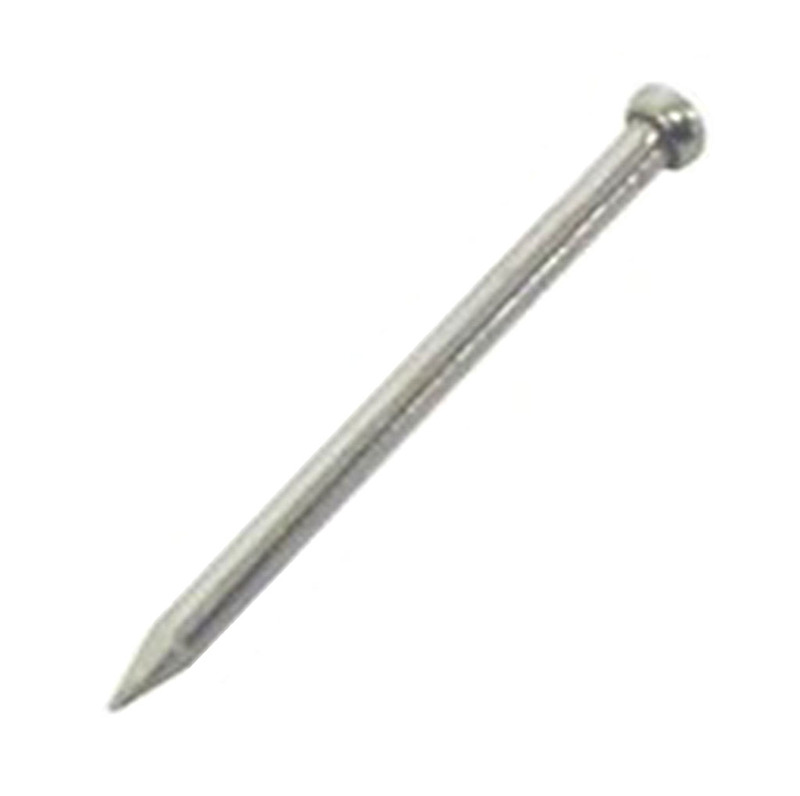 Steel Picture Framing Pin 1 1/2" (38mm). Holds the moulding in place whilst the glue sets. 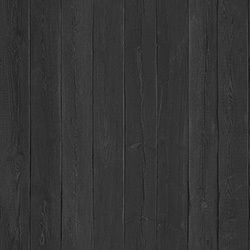 A traditional frame joining method.